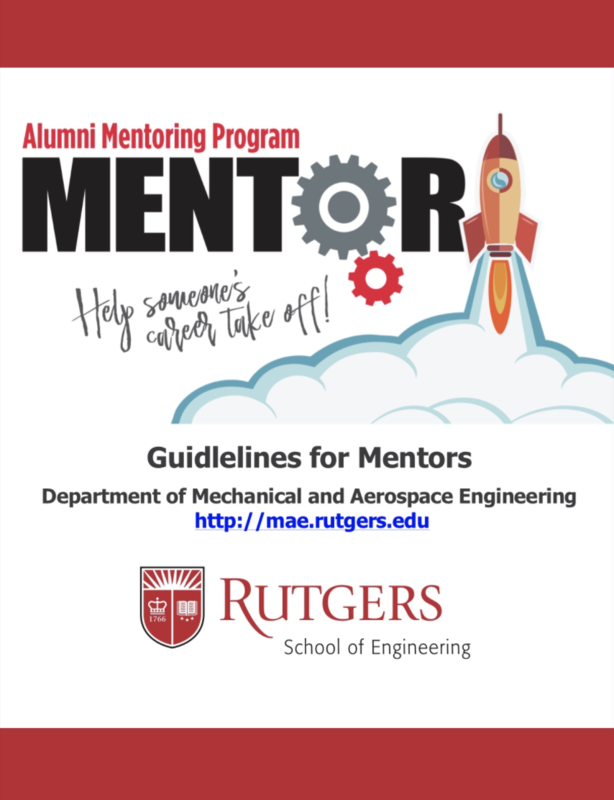 The Mentoring Program is designed to enhance the professional development of students in the Mechanical Engineering and the Aerospace Engineering programs by providing a personalized guidance, counsel and networking opportunities. 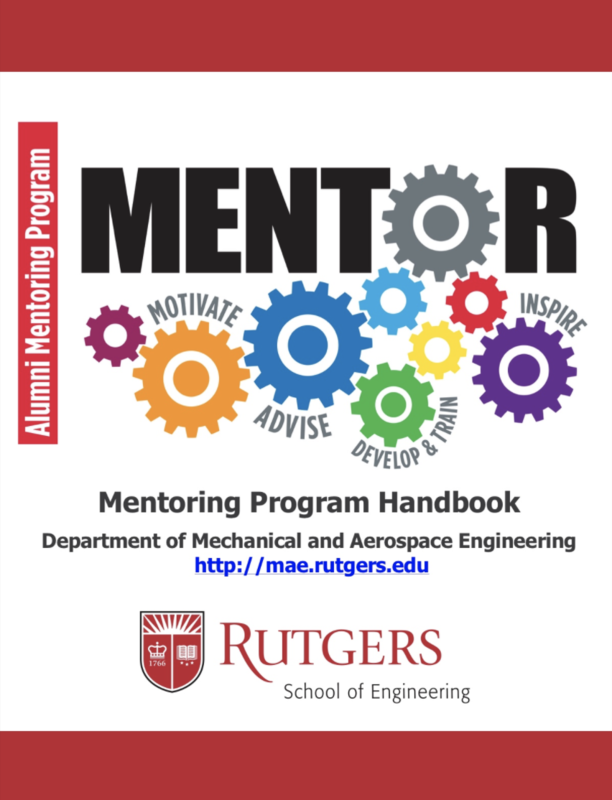 The program provides students with opportunities to interact with mechanical and aerospace engineering alumni on a one-to-one basis to receive advice and recommendations related to the academic and professional matters. 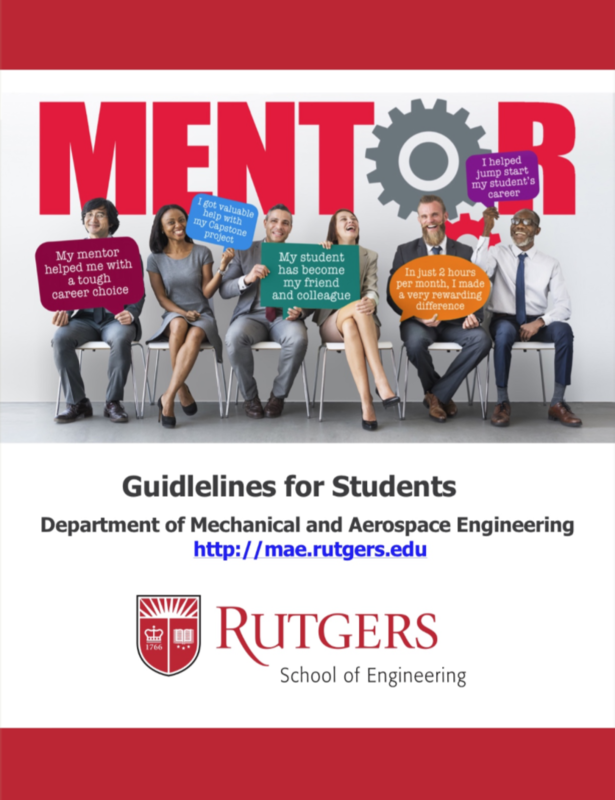 For additional information, please read the program mentoring handbook and also the guidelines for mentors.